During Christmas and New Years I was exploring old Japanese culture and traditions in Kyoto as well as the temporary and vibrant city life of Tokyo. Shibuya street crossing. 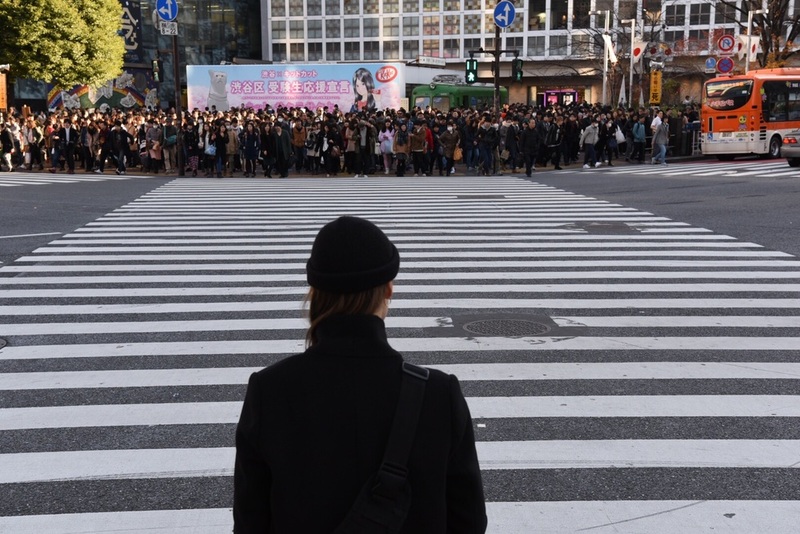 It was almost obligatory to try to picture the crowd in the famous intersection in Shibuya. High up in the eastern mountains of Kyoto; The great Seiryuden Temple and the stunning KOU-AN Glass Teahouse installation by Yoshioka Tokujin. The futuristic Nakagin Capsule Tower designed by Kisho Kurokawa in 1972 in Tokyo's Shimbashi district.